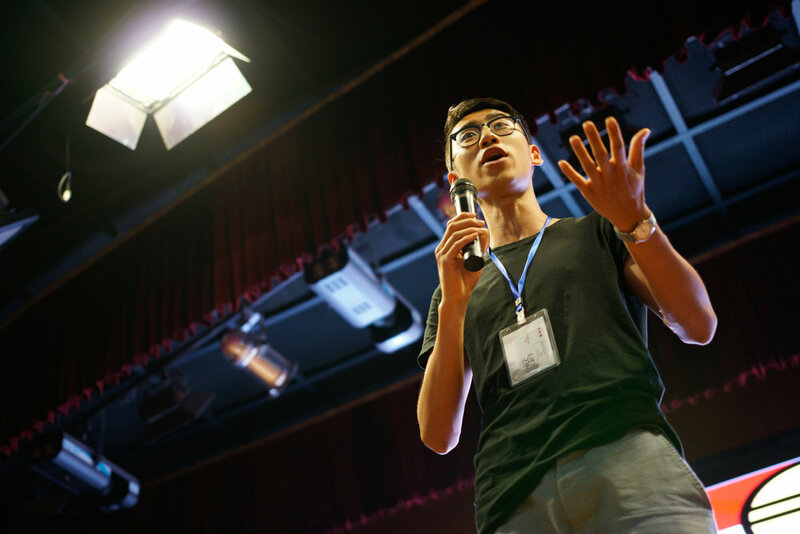 The Harvard Summit for Young Leaders in China (HSYLC) brings the liberal arts experience to Chinese high school students of all backgrounds through Freshman Seminar style classes taught by Harvard undergraduates. Students participate in a myriad of activities including speaker sessions, extracurriculars, and house games. HSYLC runs concurrently in three parallel sites in Beijing, Shanghai, and Hangzhou for 9 days and brings together more than 1300 students and 100 seminar leaders each year. HSYLC is Harvard's largest program in China and many HSYLC students have matriculated to Harvard College. HSYLC, unlike other overseas teaching programs, offers Seminar Leaders the opportunity to decide what they want to teach and how they will teach it. Through a week long seminar, Seminar Leaders are able to introduce unique concepts to some of China's best students. Past subjects include business consulting, digital design, history of hip-hop, black holes, poetry, and fencing. HSYLC is instrumental in exposing Chinese students to a liberal arts education. HSYLC alumni have gone on to study at top institutions, and HSYLC remains the only student-run program in the world where Harvard admissions officers present. Through HSYLC, Harvard students can positively impact the students' personal and academic development and open their eyes to a world of ideas and opportunities. The HSYLC community is a wide yet tight and talented community. Students belong to a house much like at Harvard and participate in bonding activities like a fashion show and intramural competitions. Some of the biggest names in China have come to engage with the HSYLC community such as Jack Ma, Founder of Alibaba, and Yao Ming, NBA Hall of Fame and social ambassador.